The compact and lightweight, the NovaOptik Seeker 6D weighs just 6.9 ounces (197 gram) and is accurate from 5 to 660 yards. 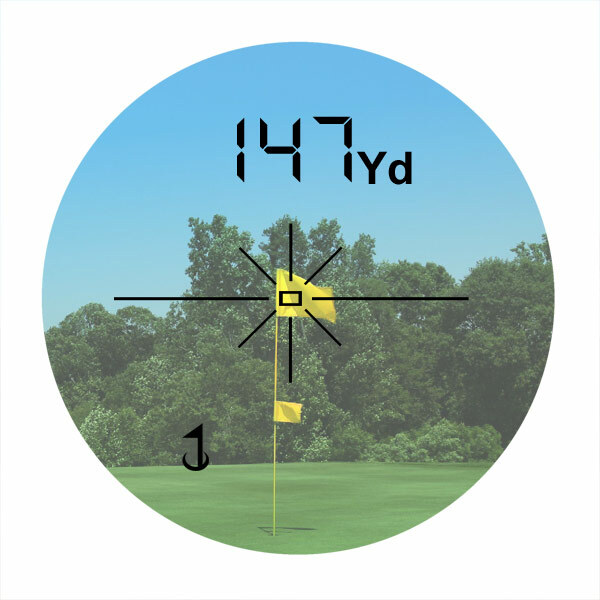 The Seeker 6D's onboard FlagSticker technology will consistency enabling you to accurately range up to 275 yards (±1 yard) to the flag without the use of reflectors. Powered by a 3-volt CR2 battery, the ultra-compact Seeker 6D boasts a 6x magnification and features a rugged exterior, making it easy to grip and handle. It also comes with a carrying case. The Seeker 6D is legal for tournament play and for posting of scores for handicap purposes.